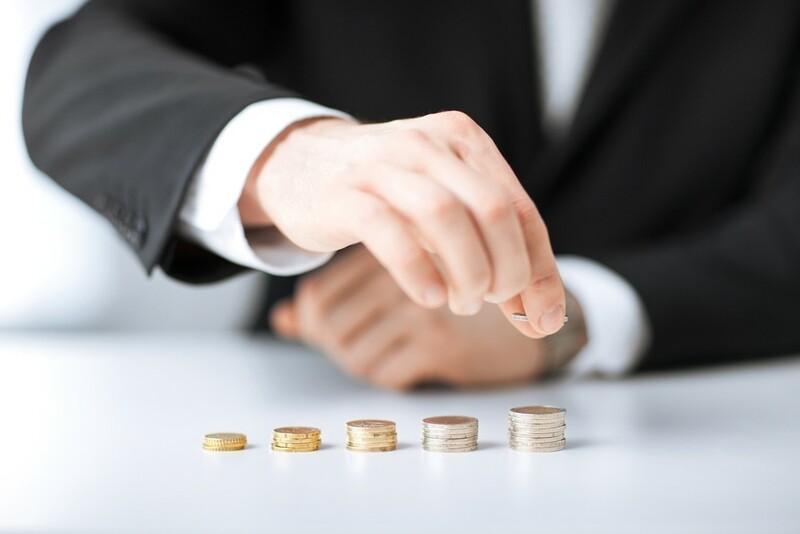 What happens if I don’t pay National Minimum Wage (NMW)? Here we highlight the employer requirements to ensure you don’t face any of the new Government penalties. The NMW is a minimum amount per hour that most workers in the UK are entitled to be paid. The Government has approved a rise in NMW, with more than one million people set to see their pay rise by as much as £355 a year from 1 October 2014. Penalties may be levied on employers where HMRC believe underpayments have occurred. The potential penalties have increased from1 February 2014, with HMRC now having the power to not only impose new financial penalties, but also to ‘name and shame’ non-compliant employers. Employers who fail to pay their employees the NMW can now face increased financial penalties of up to 4 times as much as before. The maximum penalty is £20,000. The Government also plans to impose further penalties on employers who fail to comply with NMW with more than one employee. The £20,000 maximum penalty is therefore applied to each individual case where the employer has failed to comply with NMW. This will mean that if an employer underpays 10 employees, the employer could face penalties of up to £200,000. The revised regime now means that any employer not meeting NMW requirements can be named. In June 2014, a further 25 employers were ‘named and shamed’ in an article released by the Government. One named employer owed as little as £124.35 per employee.